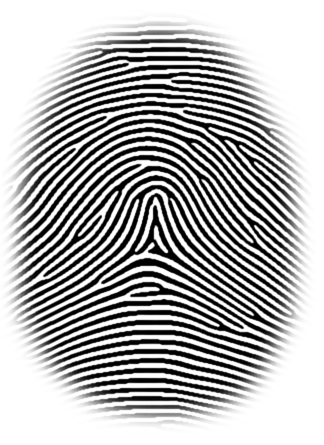 A partial fingermark has been recovered from a crime scene, and a fingerprint has been taken from a suspect. 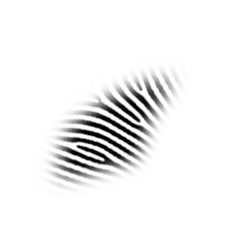 Your task is to examine both of these marks and say whether the partial fingermark could have been left by the suspect, and if so, why you have arrived at this conclusion. Did you get it right? See the answer HERE. There are many more fingerprints like this in our Forensic Store.